Restless Beings works on two key fronts; (1) the prevention or relief of poverty through development over a sustained period of time and (2) the promotion of human rights and actively raising awareness of human rights violations in silenced communities. 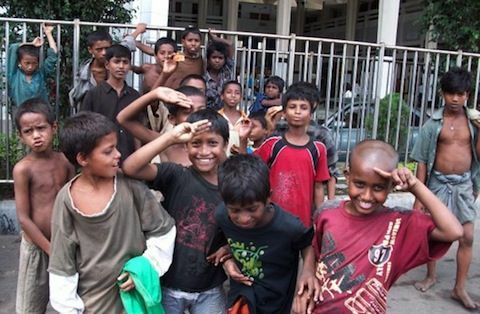 To date we have established our first project in Dhaka, Bangladesh working with street children to provide, education, nutrition, accommodation, medical aid, vocational support and psychological counselling. 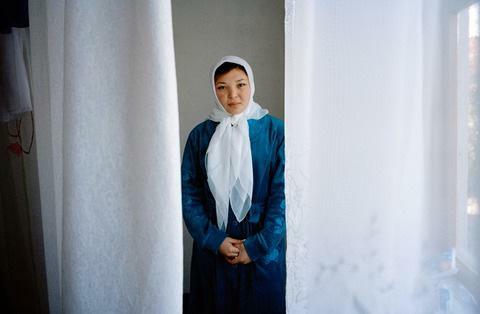 We have also established a second project In Kyrgyzstan, where we have begun a partnership with a women's rights organisation based locally in Bishkek to provide support to victims of Ala Kachuu, domestic violence and any other women's rights issues through a helpline and a crisis centre. 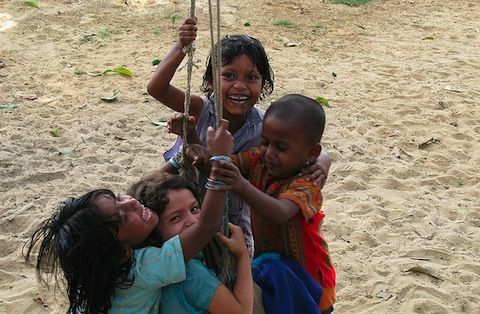 We are in currently in the research stages of establishing a project which will look at the Human Rights violations that the Rohingya community on the Bangladesh Burma border face and another project to combat prejudice of the Roma community in the United Kingdom. You may view the Universal Declaration of Human Rights, with which we measure a violation of human rights. For your ease, we have summarised the declaration and you can download this summary.